If a tree falls in the forest and no one hears it fall, does it make a sound or not? In the video Rihanna performing Pour It Up. 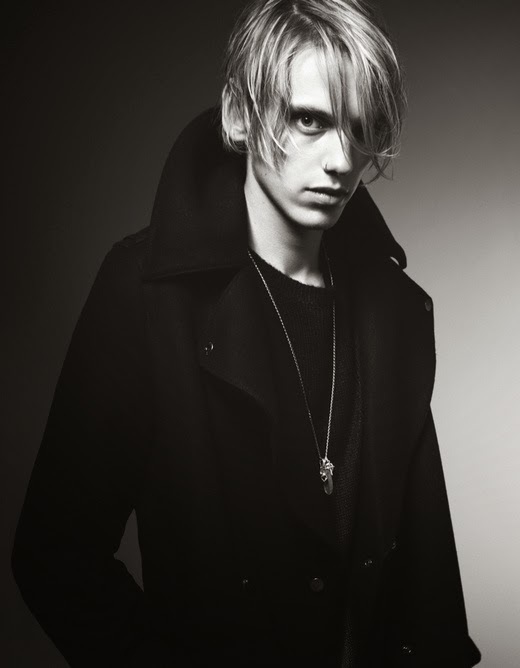 In the photo Jamie Campbell Bower hotographed by Sarah Piantadosi. 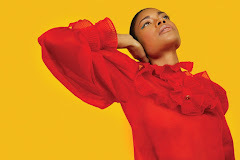 Source AnOther Magazine. Photo caption from The Book of Illusions by Paul Auster. Title by Mascotes. Rihanna and Mikky Ekko, Les Mascotes, 14 February 2013.